Last week I shared 6 reasons why walking is a great activity for everyone. 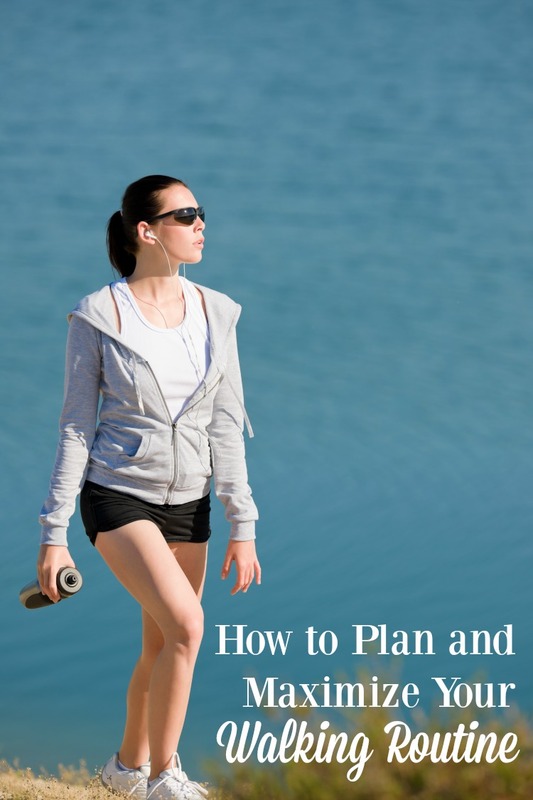 Now, I wanted to hit both how to plan and maximize your walking routine. 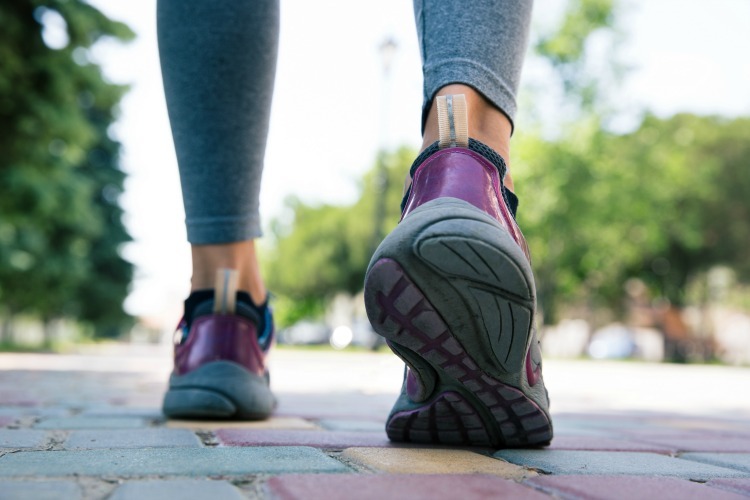 Specifically, how to get in the habit of walking more, using a pedometer for motivation and tracking, and getting started on your walking routine. 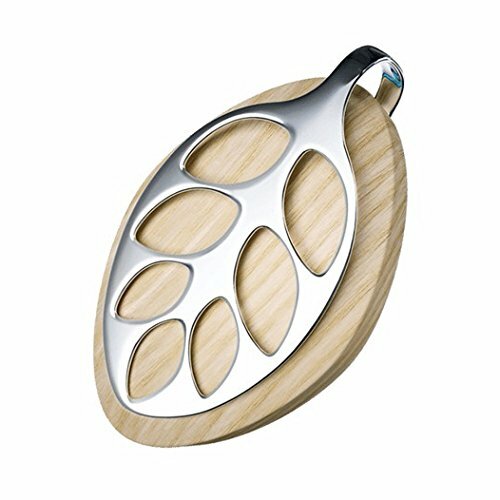 NOTE ~ Affiliate links are present in the post for your convenience. There is no charge to you for using them. 1.1.1 Find a walking route you enjoy. 1.1.2 Taking the same route every day helps form that habit. 1.1.3 Listen to your favorite music, podcast or audio books. 1.1.4 Consider walking with other people. 1.2.1 Why Use a Pedometer? I have found that if I do not have a plan, it is easier to just not do something. If I do not have ways of measuring progress, I am more likely to get discouraged. My hope is that the following information will help you both plan and maximize whatever walking routine fits you. We were designed to walk for miles and miles to hunt and gather our food. Yet, in modern society, we spend most of our time sitting down. That is not good for our bodies leading to a host of health problems. This is probably one of the most important reasons to make an effort to move around and go for a walk each day. Of course, that’s easier said than done. Most of us sit for our work, we eat sitting down, and to be honest all we want to do when we come home from work is plop down on the couch for a Netflix marathon until bedtime. In other words, getting and staying in the habit of going for a walk each day can be a bit of a challenge. But that’s exactly what we need to do. We need to get in the habit of going for that walk just like we’re in the habit of brushing our teeth twice a day or taking out the trash on Tuesdays. Once it’s a well-ingrained habit, it won’t be as much of a challenge to make sure we go for a walk each day. Find a walking route you enjoy. This helps to make it as easy as possible. If you enjoy something, you are more likely to do it. Your favorite walk may offer beautiful vistas, but if it’s a 30-minute drive there and back, you’ll be less likely to do it every single day. Instead, save that walk for the weekends and come up with something convenient and pleasant for your everyday walking routine. If you can, find a route in your own neighborhood so you can leave right from your front door. Just lace up your shoes and start walking. Taking the same route every day helps form that habit. It is encouraging to notice that you can walk the same loop faster or with less effort over time. It proves that you’re making a difference and are getting stronger and increasingly fitter. Listen to your favorite music, podcast or audio books. Music or other audio input will make the time go by faster and give you something else to look forward to. You can even use your favorite media as a way to bribe yourself to go for your daily walk. Consider walking with other people. Find a walking group in your area, or talk a friend or neighbor into becoming your walking buddy. Not only is it more fun to walk when you have someone to talk to, it also has some built-in accountability. It’s much easier to skip a walking workout when you know that other people are waiting for you and relying on you to join them. Setting aside some time to go for a 45-minute walk isn’t always easy. We all live busy lives and between family and work, fitting in a workout isn’t always possible. What if you didn’t have to dedicate a set block of time for your walking workouts? What if you could get the same health benefits by working in a little more activity here and there throughout your day? 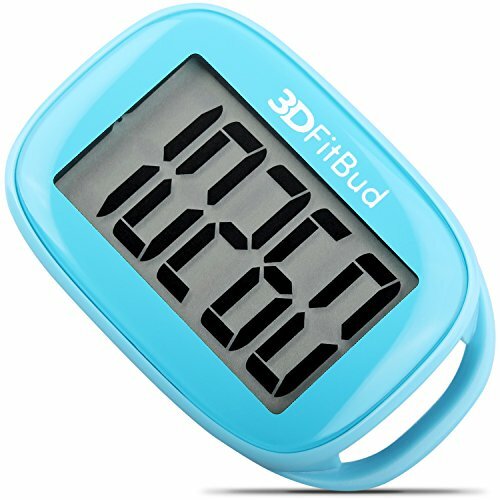 And what if there was a fun little gadget that helped you keep track of it and motivated you to move more? There is and it’s called a pedometer. 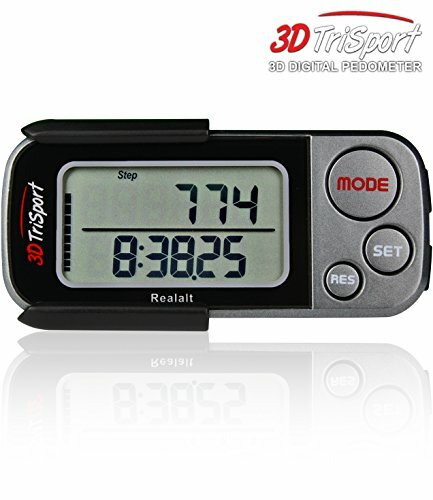 You can pick up an inexpensive model at your local super store or order a pedometer from Amazon. 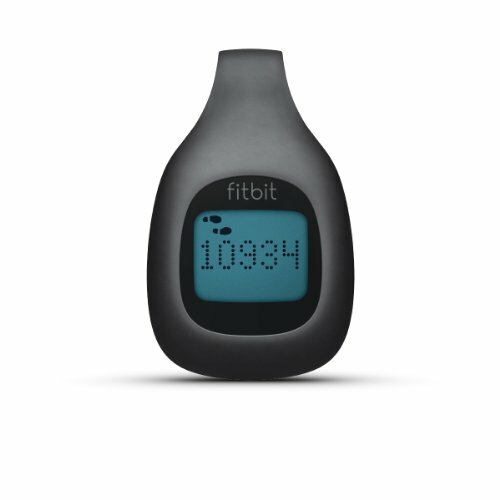 Or you can go with something a little fancier like a Fitbit for example. But before you head out to spend any money, check your smartphone. 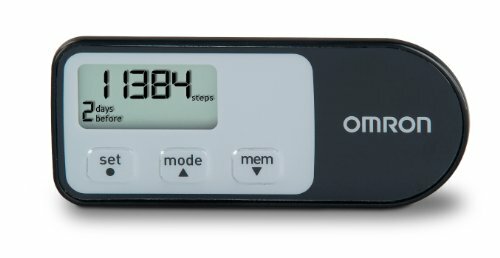 Many models have a pedometer built in. All you need to do is download a free app and you’re good to go. I found that my LG G4 has it all set to go. I just need to keep the phone on me for it to measure every step. 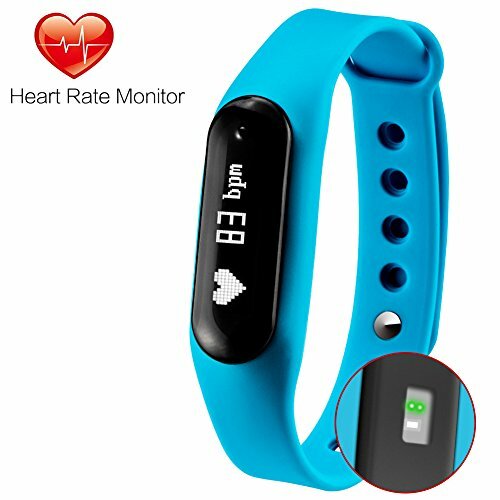 The pedometer will track how many steps you take on any given day. It will also track how many minutes you’ve spent being active and how many miles you’ve walked. 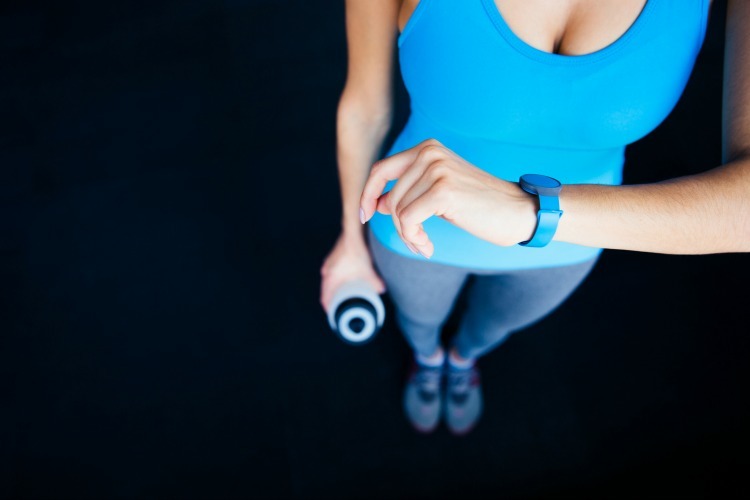 In other words, it keeps track of how much exercise you get during your day. The good news is that it doesn’t matter if you head out after work for a 45-minute walk, or if you work out in little spurts here and there throughout the day. Maybe you start your day by parking a little further away from the office and walking a couple of hundred extra steps. Then you take a quick stroll during your lunch break. You wrap up your day by walking around the park while your kids play. And just like that you’ve gotten your exercise in without having to block out any additional time. Give it a try. Put on a pedometer, or start tracking with that phone you’re always carrying around anyway and see how much you’re walking around any given day. From there, try to get a little more active as time goes by until you hit your stepping goal. For most of us 10,000 steps per day is a good long term goal, but if you’re feeling more ambitious than that, go for it. Keeping track of your steps is very motivating. Looking at your pedometer and realizing you’re 2,000 steps away from your daily goal may be just the motivation you need to head out for that after dinner stroll. Start where you’re at! Just put on your shoes and head out there. Make a lap around your neighborhood or find a local track if you need someplace that is more level. I’ve seen people making laps at our local Fred Meyer store when the weather is miserable and the roads are icy. If all you can do is walk for five to ten minutes, start there. It’s a great start and that’s a lot more exercise than you’ve been getting. Stick with it for a week and then see if you can make it for 15 minutes. If you can go for 30-minute walk, start there. Pick up the pace, walk briskly and after a week or two, try to go for 45-minute walks. Or break up your walking workout into 3 shorter sessions interspersed throughout your day. How do you stay physically active on a regular basis? For me it was the pedometer that got me into a routine. I haven't missed a day in so long unless I was sick, maybe 3 times this past year. I love being able to walk every day. It definitely makes a different to my physical but also my mental health. I like to walk, but usually do it on a treadmill where I can also go online. Therefore, I am kept occupied and don't feel the time passing.